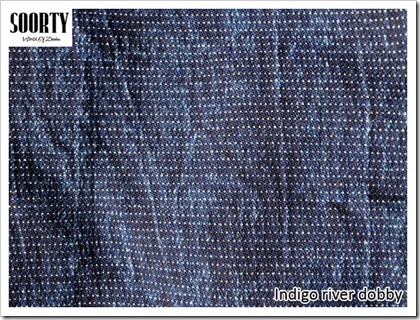 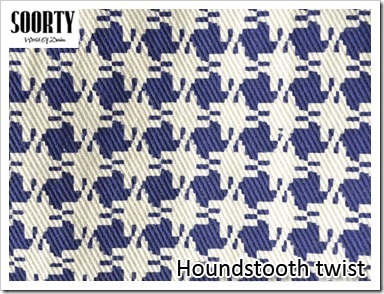 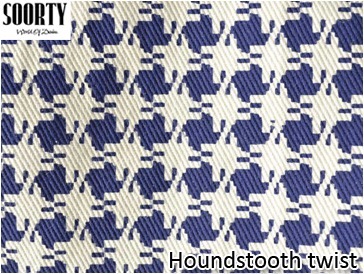 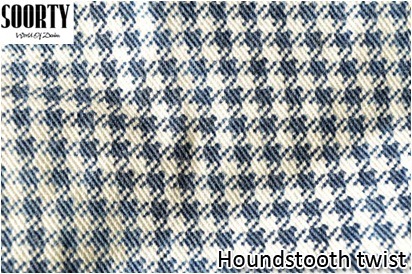 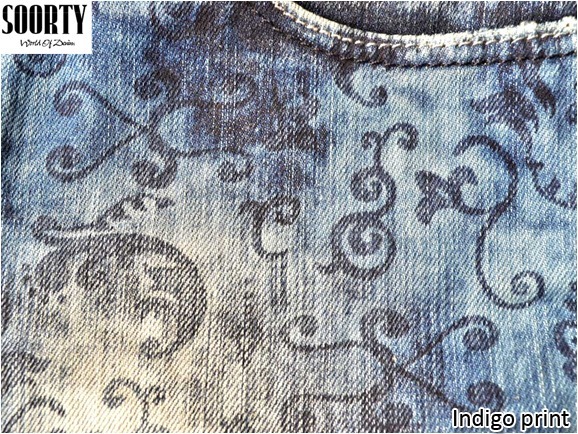 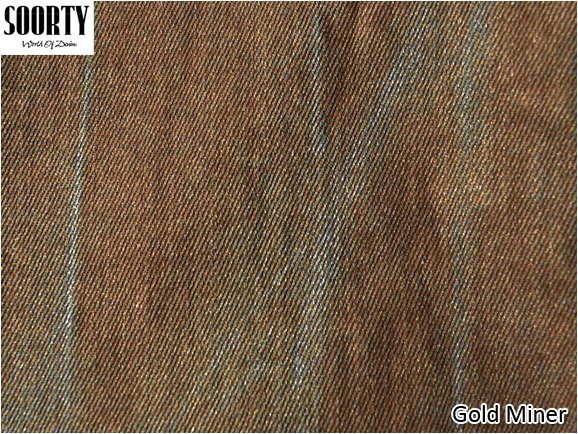 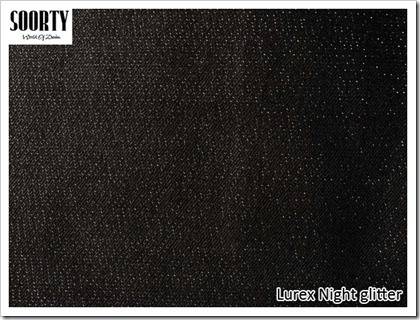 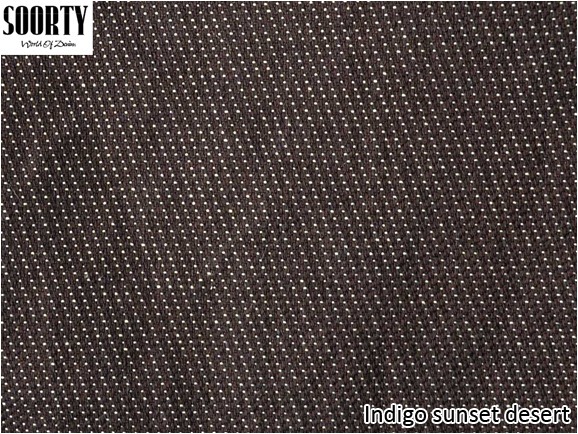 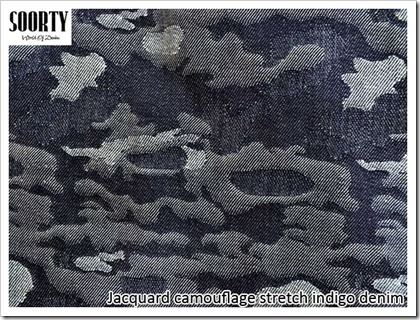 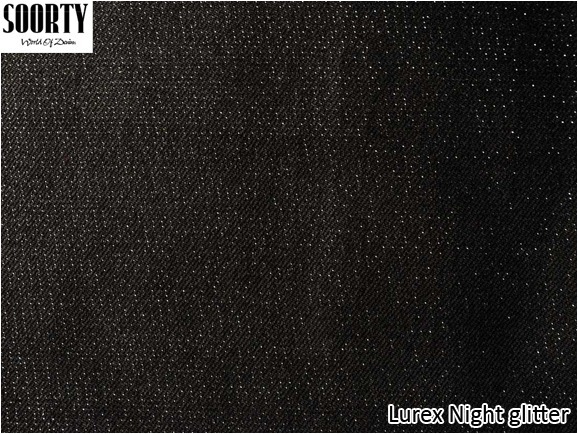 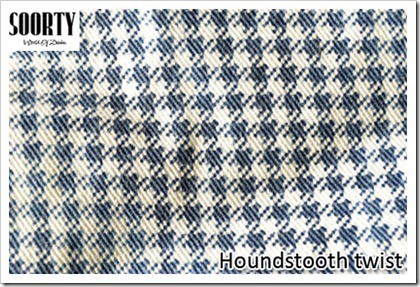 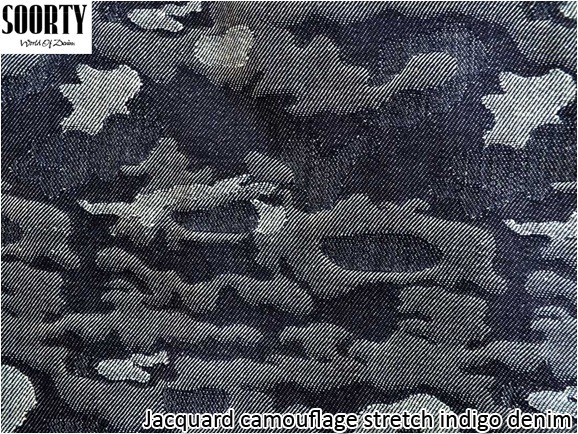 Soorty, have come out with a sub collection of denim fabrics (Visual Treats) which have some strong aesthetic aspects . 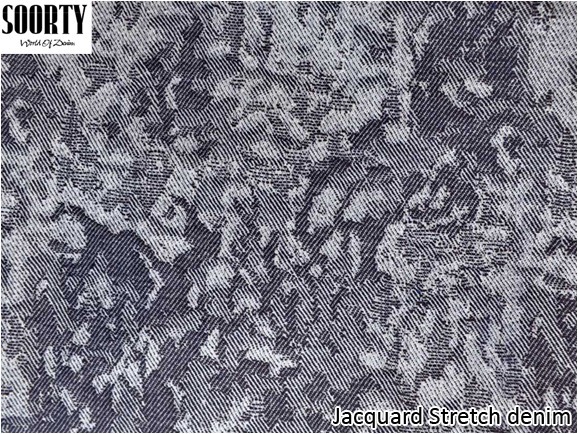 The fabrics incorporate multiple surface, textural and structural designs and treatments. 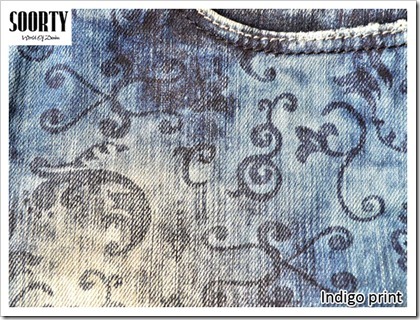 The ‘Visual Treat’ collection will be launched at Denim by PV (Barcelona) as per the Soorty team. 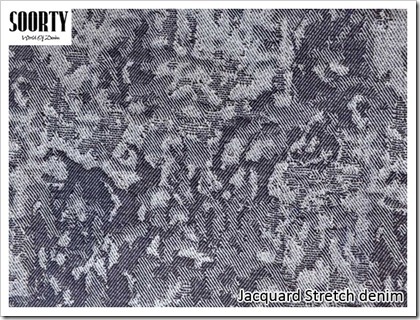 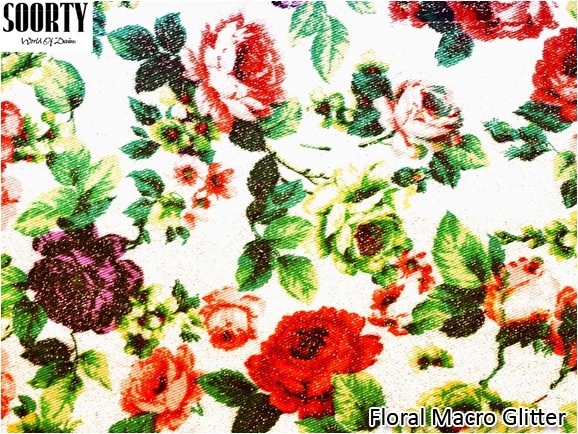 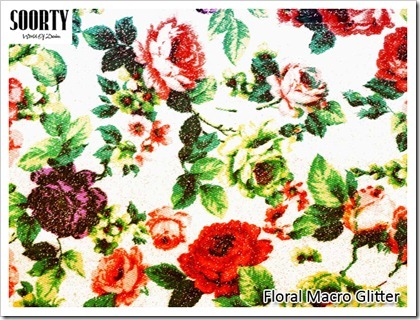 This fabric has been printed and then coated with special metallic macro glitter. 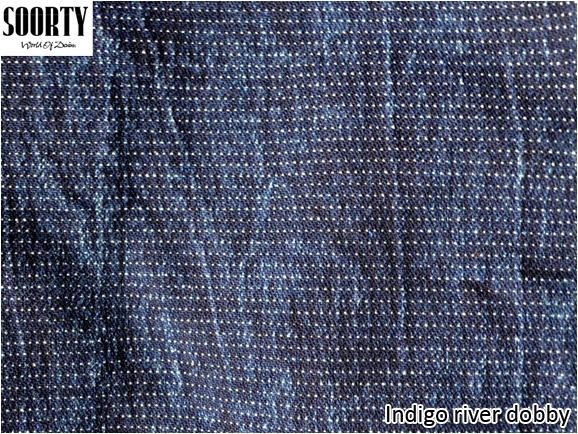 Revolutionary printing technique in which printed motifs wash down exactly at same way as indigo dyed fabric. 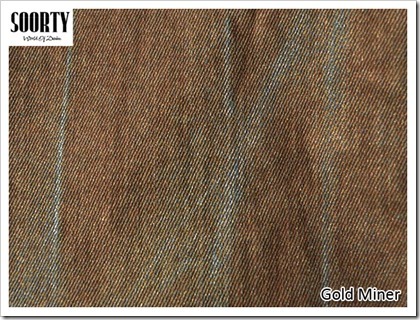 For more information on VISUAL TREATS , contact Soorty team here .